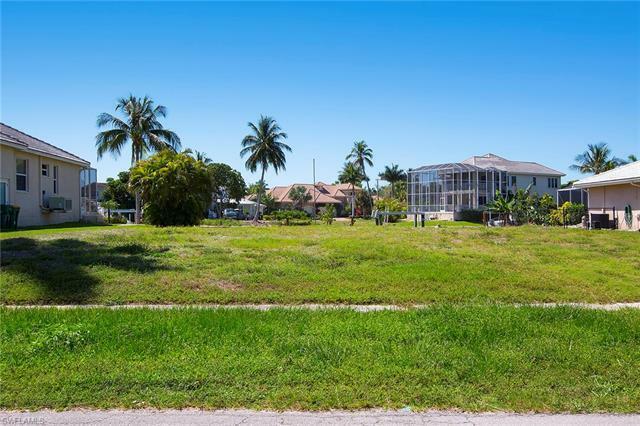 Incredible value for a direct access, south-facing lot with a better than average view. 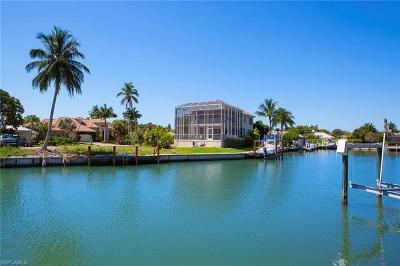 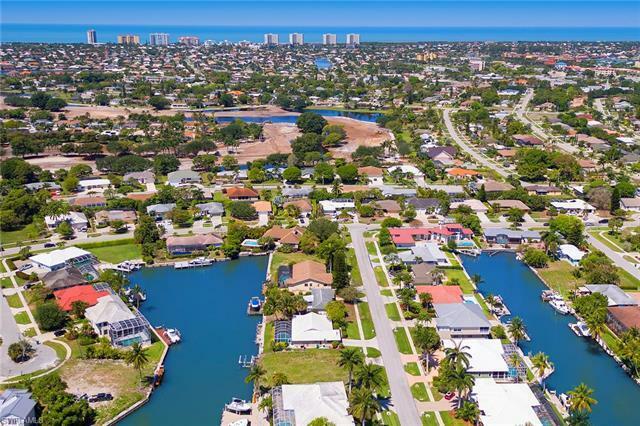 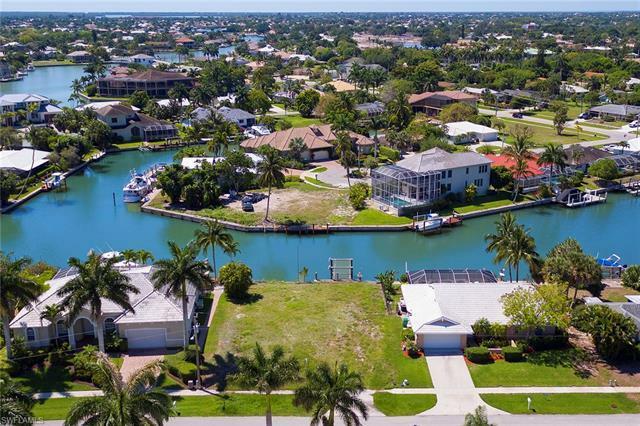 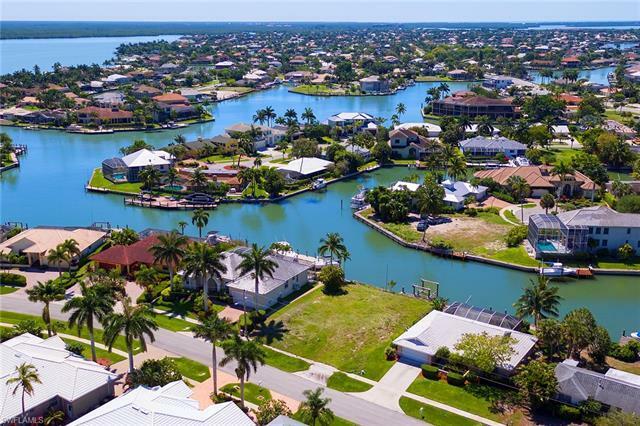 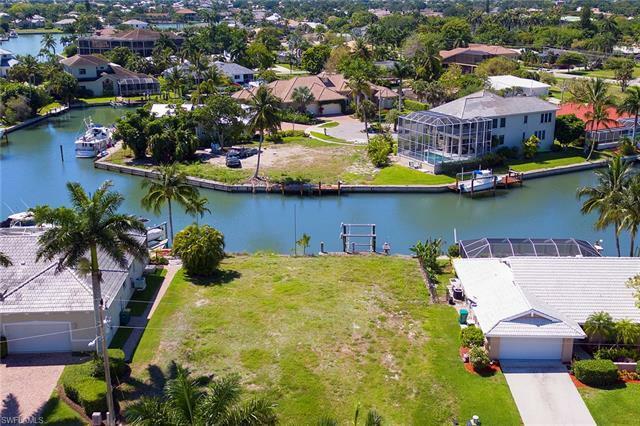 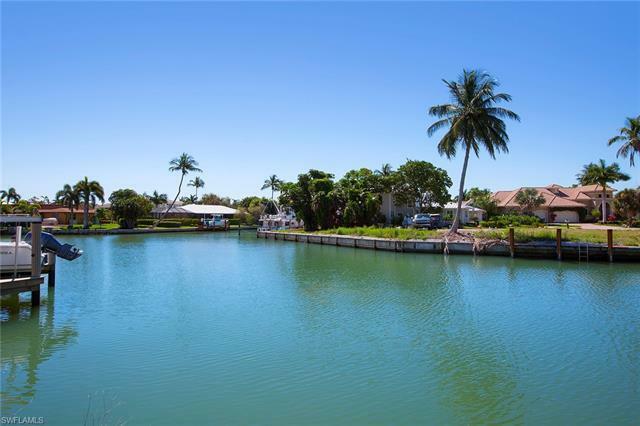 Located in the desirable river area of Marco Island. 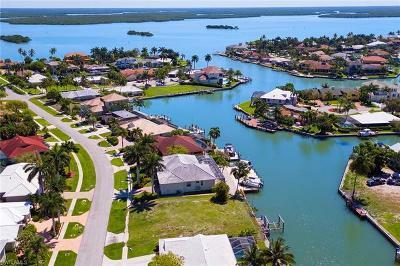 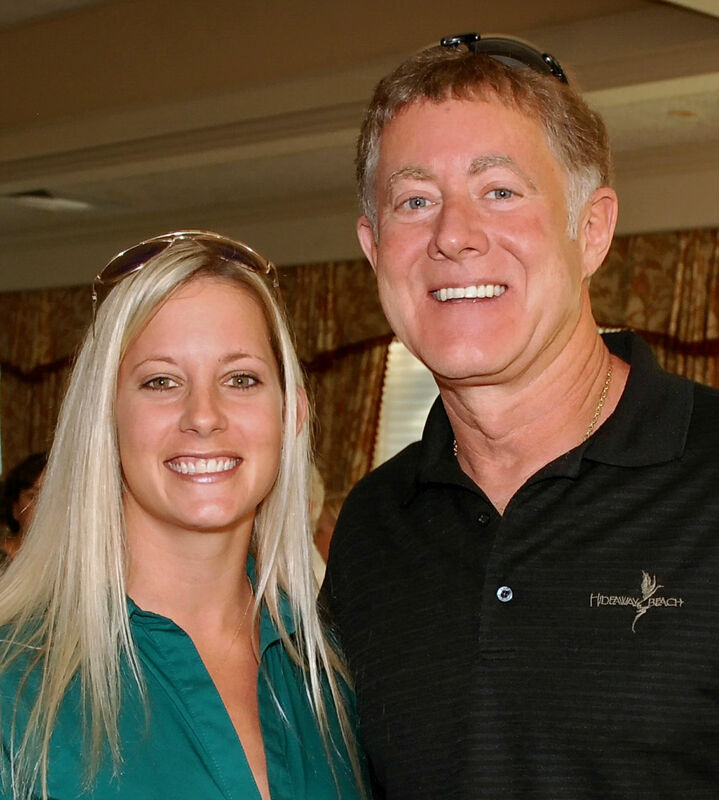 Near immediate access to the Marco River, Gulf of Mexico, 10,000 Islands, boating, bird watching and championship fishing. Shouldn't last long!